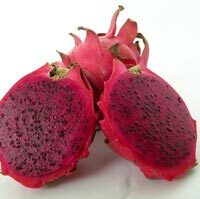 Reseachers have concluded that the red dragon fruit is high in antioxidant activity. It features a mouth watering light sweet taste, an intense shape and color, not forgetting its outstanding flowers. 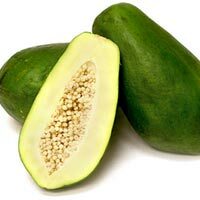 Green Papaya is known as the "power fruit" as it is used as a universal remedy for many health disorders and diseases. 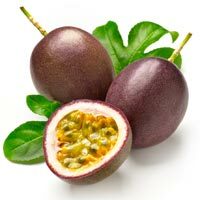 The juice of passion fruit reduces cancer cell growth. Natural Fruit Company is the reliable fruits and vegetables exporter from Vietnam. 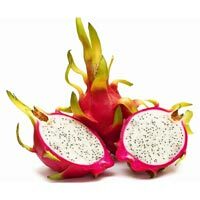 We have experiences in packing, distributing and exporting fresh tropical fruits, vegetables, berries following to customers's requirements around the world, especially in Europe and USA.